We are pleased to announce that the Barracuda NextGen Firewall (NGF) has received the AWS Security Competency. Put simply, this competency means that the NGF has been prequalified by AWS solution architects as being well-architected for AWS. The Barracuda Web Application Firewall (WAF) received the AWS Security Competency last year. 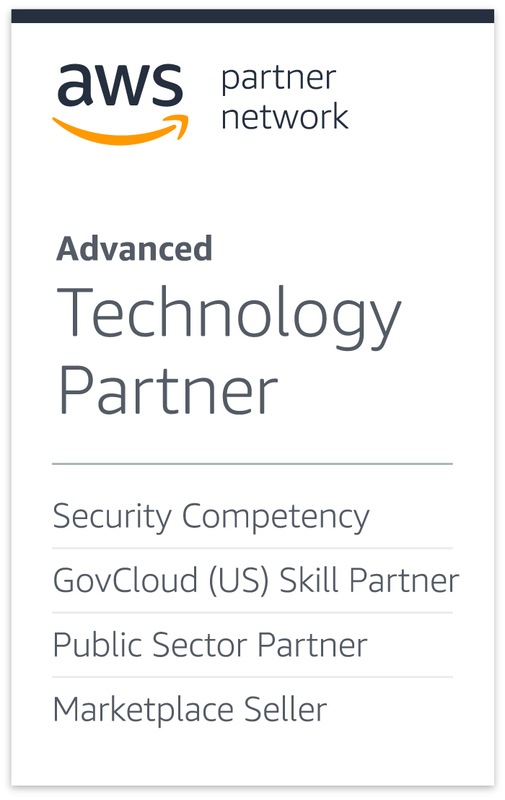 Today's announcement means that Barracuda is now the only AWS Advanced Technology Partner with two AWS Security Competencies. Barracuda customers can now use both the Barracuda WAF and the Barracuda NGF in conjunction, protecting both web-facing applications and their AWS workloads. As a member of the AWS Partner Network (APN), Barracuda is closely aligned with AWS to provide customers added security for their AWS deployments. The AWS Security Competency is awarded to partners that have demonstrated technical proficiency and proven customer success in securing applications and data from cyber-attacks and other advanced threat vectors.